Come to Perdido Key and turn your dream vacation into a reality when you stay in this fabulous 2 bedroom, 2 bath Indigo unit with a bonus den! The Indigo Resort is the most desirable destination in the area, situated on a stretch of the Gulf Coast’s most treasured seashores. This one of a kind resort offers the perfect blend of luxury and recreation, providing an abundance of opulence, comfort and endless amenities. This beach-front 17th floor unit offers an open concept layout and luxurious touches throughout! This inviting space blends the comforts of home with the luxuries of a beachfront paradise! The living area offers a huge TV, and floor to ceiling sliding glass doors that open to the beachfront balcony! The kitchen is fully equipped to impress even the most seasoned of chefs, featuring granite countertops, smooth glass cooktop, custom cabinetry and double sided fridge with water and ice dispenser, and all the small appliances and utensils needed! The dining area offers a wooden dining table with seating for six, and the cozy den just off of the kitchen opens up to the north facing balcony- overlooking Perdido Key and the Intercoastal Waterway. The master suite features a NEW plush king mattress and luxury linens, twin vanities, and separate travertine tiled walk-in shower. The second bedroom offers a comfortable king bed as well, and the living room sofa can be converted into a sleeper, accommodating up to 6 comfortably! There is also a spacious second full bath. This stylish floor plan offers plenty of space and luxury throughout! The best feature of this stunning unit is the oversized beachfront balcony, overlooking the never-ending horizon of the Gulf of Mexico! From the 17th floor you’ll enjoy panoramic views of the sand and surf, and with outdoor seating you can enjoy a delicious meal, your morning cup of joe or even an afternoon siesta while the serene sounds of the coast lull you into complete relaxation! Indigo features the most luxurious amenities offered at any resort on the Gulf Coast, including gated entry, a 6000 gallon zero entry resort-style pool and gazebo, hot tub, an additional seasonally heated smaller pool, top-quality outdoor grills, lighted tennis courts with a Hydro court surface, steam rooms, saunas, two state of the art fitness rooms, a private 12 person theater, garage parking, and interior elevators that open to your private foyer, which is characteristic of each Indigo unit! You will also have the convenience of an in-unit washer and dryer and conveniently located trash chute right outside your door. 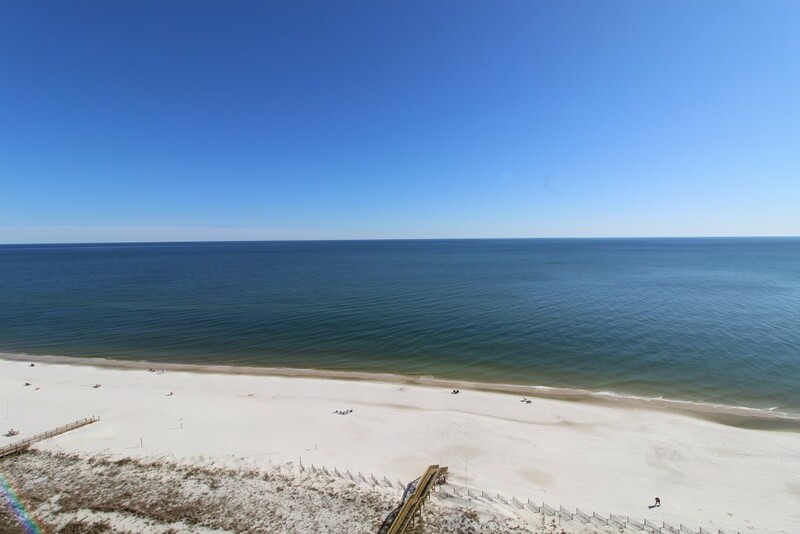 Ranked by Condé Nast Traveler as one of the top 5 swimming beaches in the Perdido Key offers an abundance of recreation and activities, including fantastic restaurants, championship golf courses, water sports and lovely shops and boutiques. The Pensacola Naval Air Station is a short 15 minute drive from Perdido Key, and is a great place to take the family! A 10 minute drive west will take you to Orange Beach, which hosts spectacular restaurants, shopping and recreation as well. The Indigo Resort provides an exclusive vacation experience for those with discriminating taste. 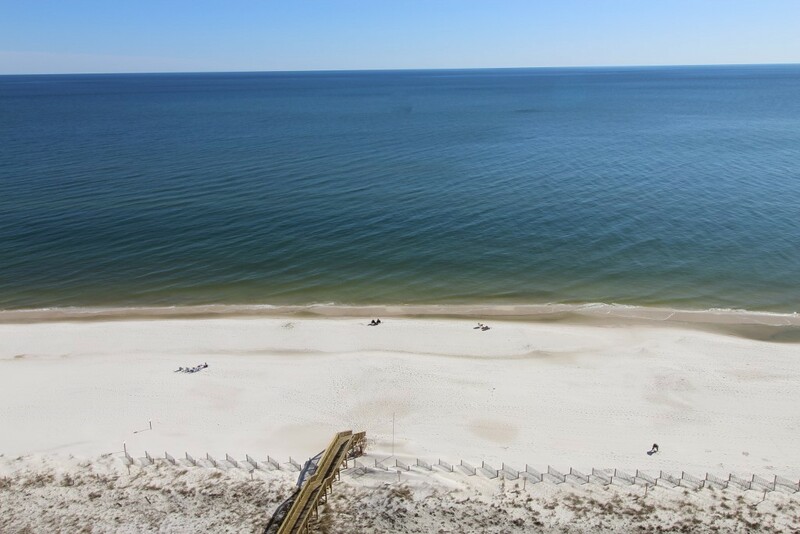 Visit Perdido Key and finally experience the vacation of your dreams! Luxury Coastal Does It Again! Once again, we were thrilled as we opened the doors to our condo booked through Luxury Coastal! Beautiful furnishings, accessories and such a warmth to this unit - we are totally enjoying it! Easy access to pool, beach & car! The Indigo facility is central to Pensacola, Mobile, and Gulf Shores. We appreciated the convenient, sheltered parking and the direct elevator access to our unit. We felt very secure with the gated access both at the front entrance and entering from the Gulf via a secured gate.